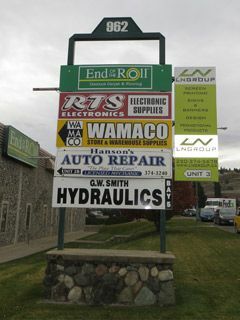 For fast, reliable auto repair services in Kamloops, trust the seasoned professionals at Hanson’s Auto Repair. Please fill out the following information as completely as possible so that we can serve your vehicle at a date and time most convenient for you. We will contact you to confirm your appointment. 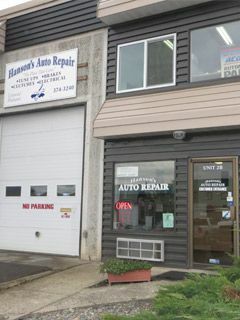 We respect your privacy; your personal information will be used only by Hanson's Auto Repair.